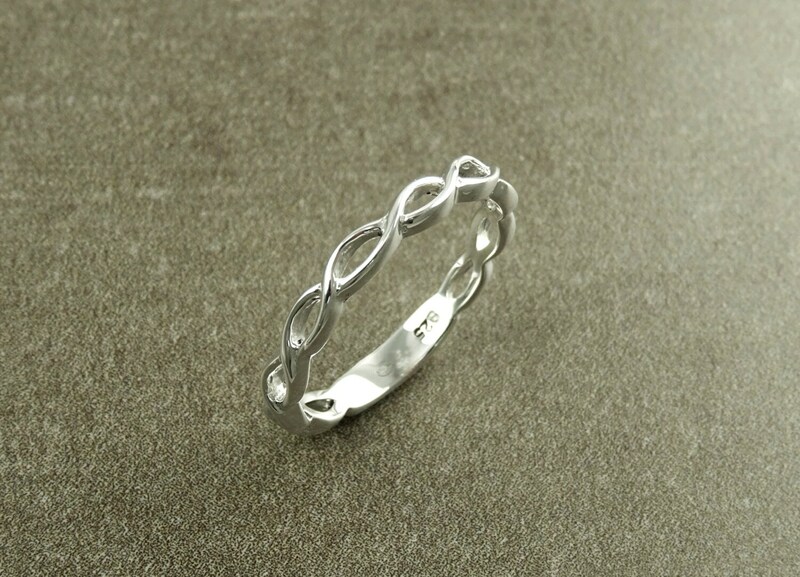 For a touch of classic style and eternal symbolism this Triskele of Spirals ring Symbolize Love, Fertility and Rebirth. 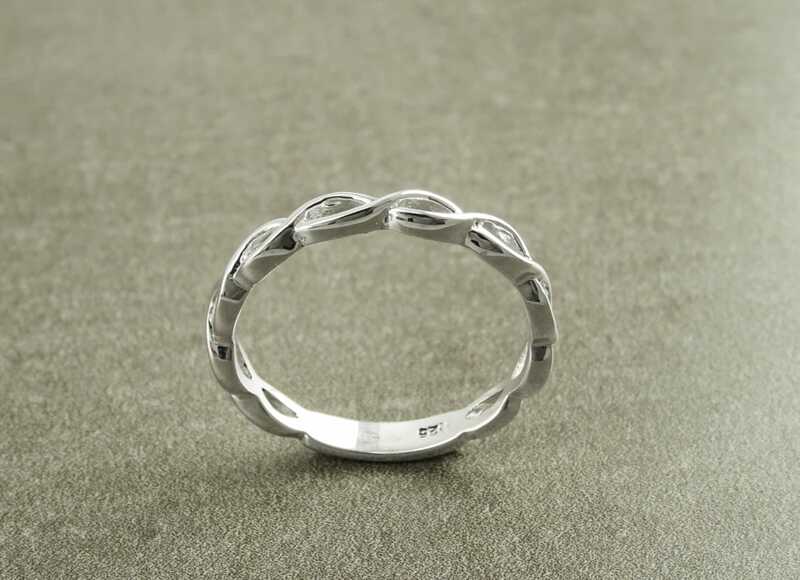 Suitable for both men and women the design has endured through the ages for a reason. 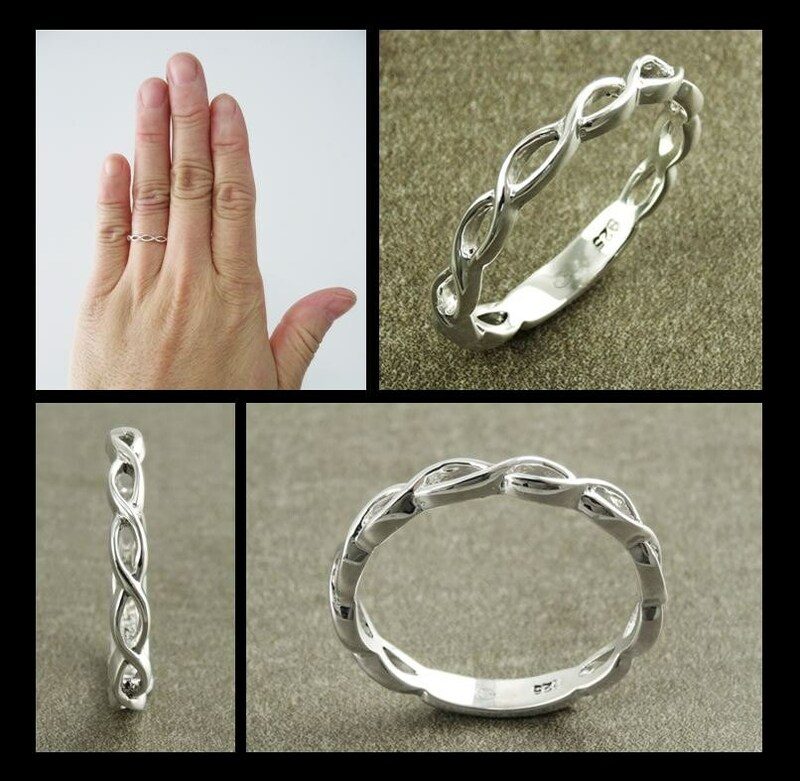 A very comfortable ring to wear since the back is thinner than the top. 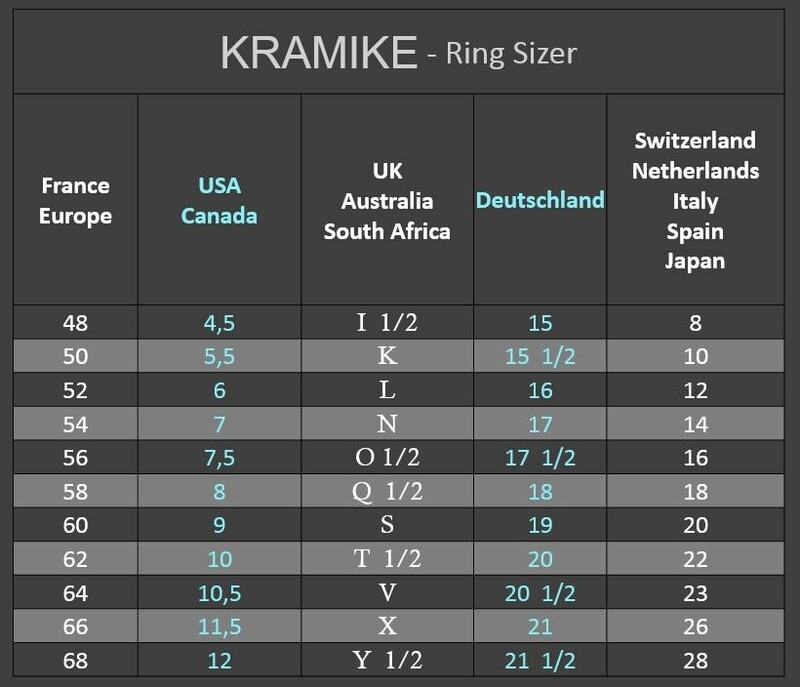 Average silver weight: 1.7 gr. Even more beautiful in nature! 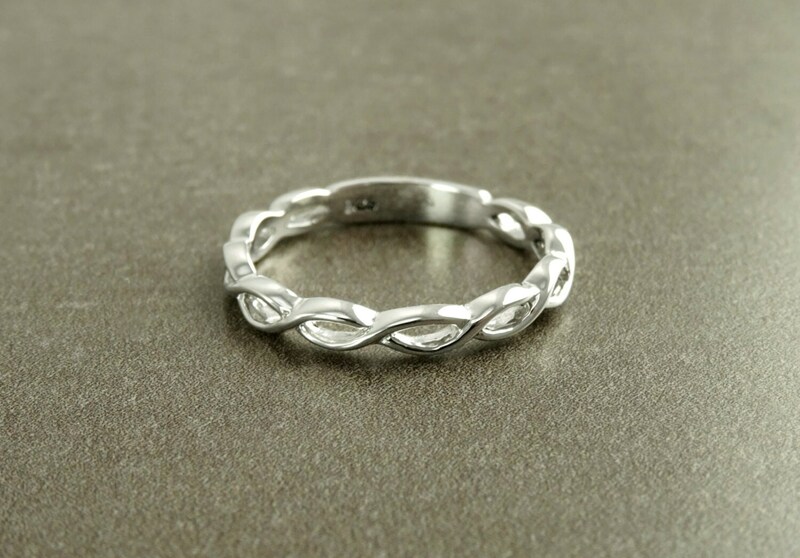 very delicate, well made ring. Thank you!